Fish and seafood are precious commodities which can spoil easily unless they are consumed or preserved quickly. Since the 1800s, canning has been the best way to ensure they can be enjoyed at any time of the year. Despite the many preserving techniques available today, canning remains the most popular with consumers – and steel still leads the way. That’s because steel preserves the taste, nutritional properties, and organoleptic qualities of the product over the long term. And increasingly, canners are taking advantage of steel’s mechanical properties to differentiate their brands on the market. 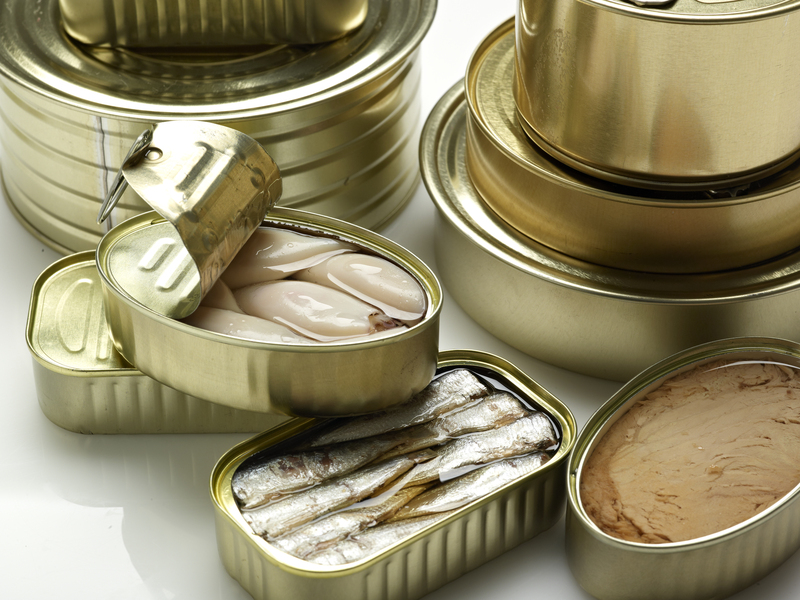 Leading producers of canned seafood rely on steel from ArcelorMittal Europe – Flat Products. We supply steel for packaging to their canmakers to ensure the success of the brand. One of the oldest producers of canned seafood in Europe is Conserverie la belle-iloise from France. A family business, Conserverie la belle-iloise has been using steel for its canned seafood since the company was established in the 1930s. The main advantage of tinplate, compared to materials such as glass or plastic, is its mechanical resistance notes Juan M. Vieites Baptista de Sousa: “This prevents food loss from strong impacts, for example. But without a doubt, it also guarantees there is a barrier to external agents such as microbes or light. Light is one of the main causes of oxidation in preserved food. The opacity provided by tinplate ensures the sensory quality of the food is maintained for many years. Along with quality, the can is a strong element in la belle-iloise brand promise due to its aesthetic appearance says Catherine Benoit: “Our cans feature illustrations to identify the contents. On tinplate, they shine and sparkle, an effect that is less easy to achieve on aluminium. This is very important to us and one of the strong elements behind our concept. We use this in our stores, creating walls of cans which are attractive and inviting.” La belle-iloise cans are produced by several canmakers, in particular Massilly, a leading canmaker with whom ArcelorMittal has a long-standing product development partnership. Established in the 1930s, la belle-iloise is a leading producer of high-end canned fish products. Based in France, the company operates a restaurant, and a network of 80 stores in France and Belgium. Its products are also sold online and through high-end retailers around the world. ANFACO-CECOPESCA is a private, non-profit business association which represents the marine and food cluster. Based in Vigo (Spain), the organisation also provides value-added services to the industry through its Technology Centre. Established in 1911 in Burgundy (France), Massilly has grown to become a global player in metal packaging. The company now has 25 subsidiaries in 15 countries. As well as food packaging and caps, Massilly produces aerosol cans, industrial packaging, and decorative tins.